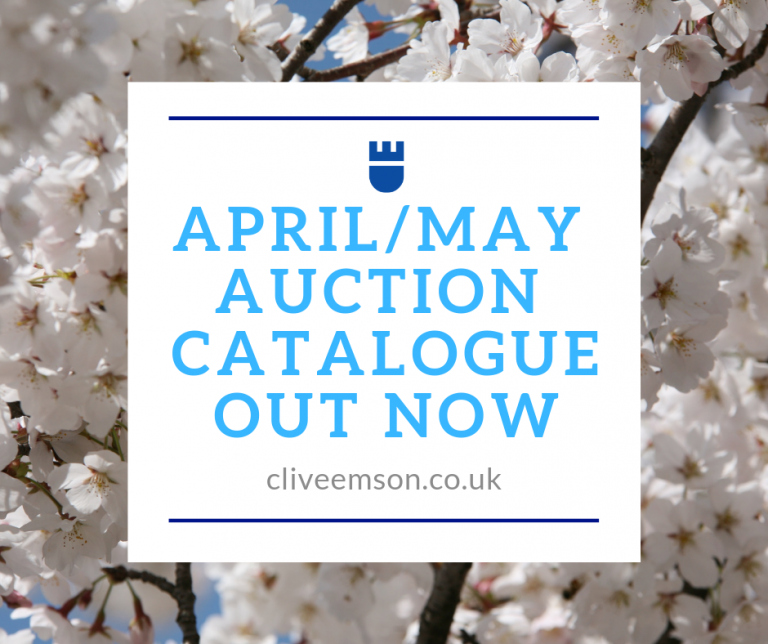 Our April/May Auction Catalogue is out now. You can view a list of lots here, download the full catalogue here, or flip through the ebook here. If you’d like to order a printed auction catalogue please call our dedicated catalogue hotline on 0330 024 1044.